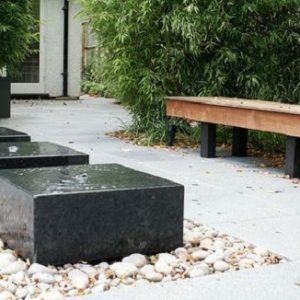 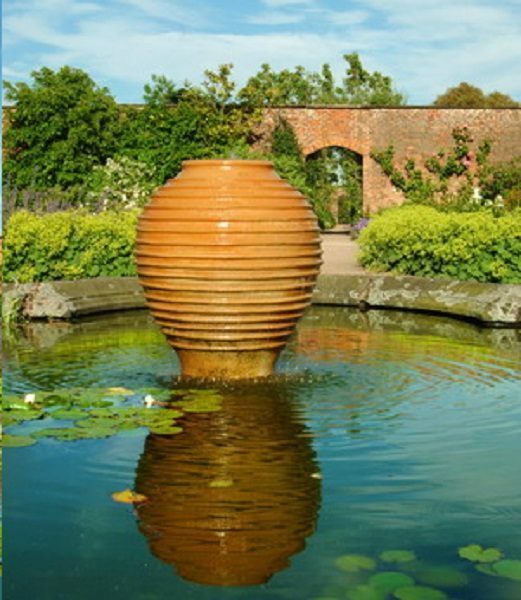 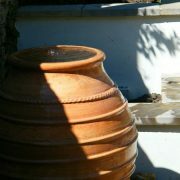 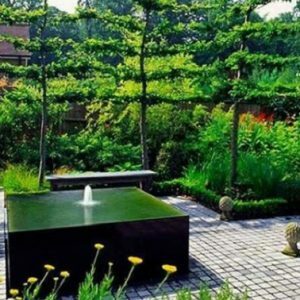 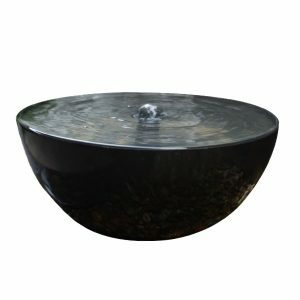 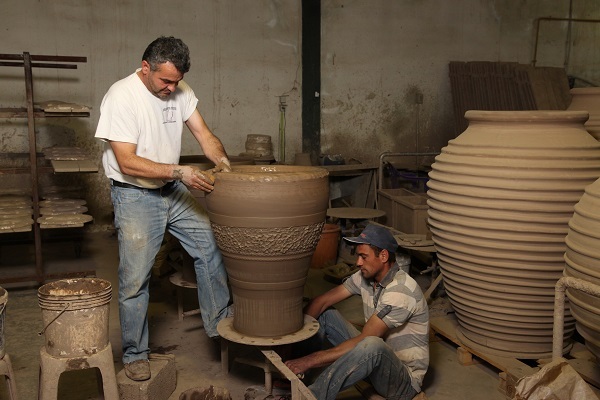 We can convert all of our Terracotta pots into stunning water features. 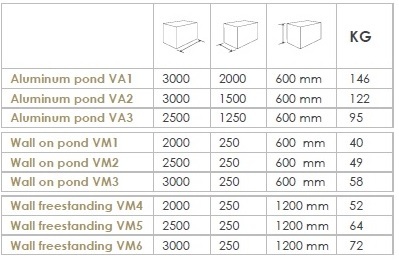 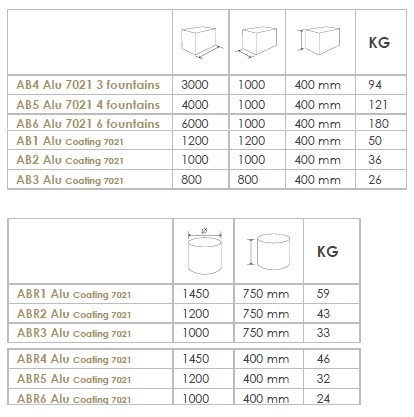 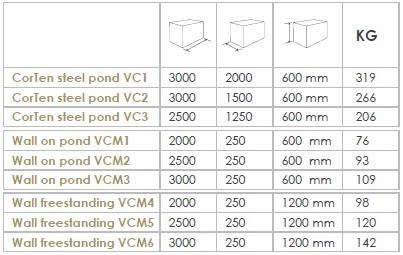 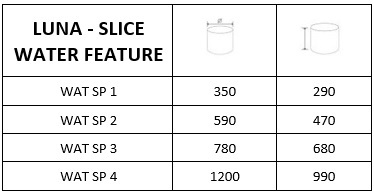 There are 2 options, we can make them a stand-alone unit, that just need plugging in and filling up, or, we can supply them without a reservoir for use in an existing pond. 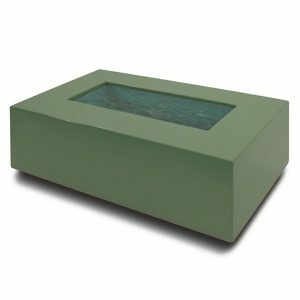 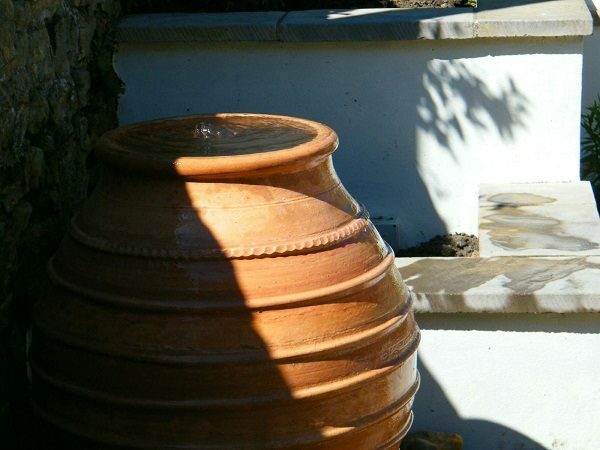 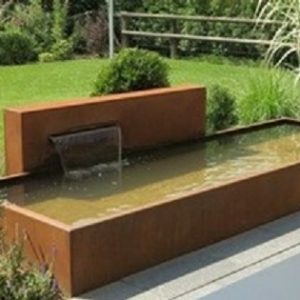 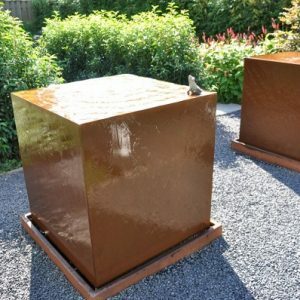 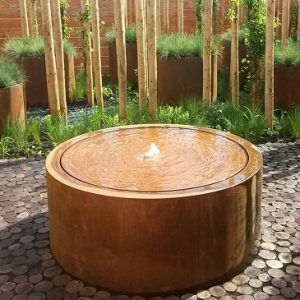 Our Terracotta water features truly have a timeless appearance and look stunning in both a modern and a traditional setting. 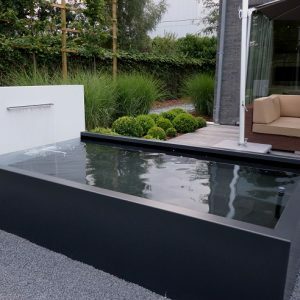 With so many styles to choose from, there is something to suit every bodies taste. 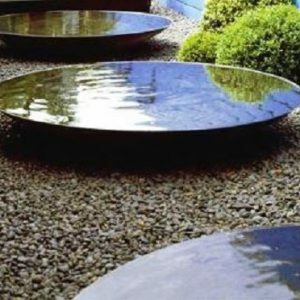 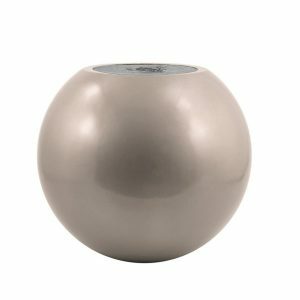 They are a great focal point in any outdoor space. 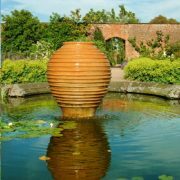 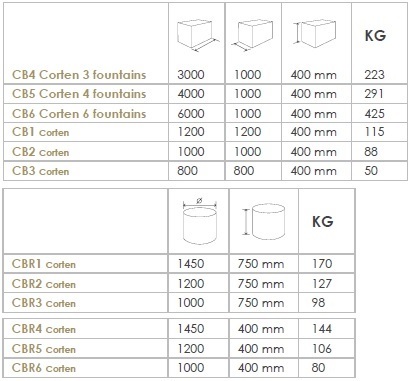 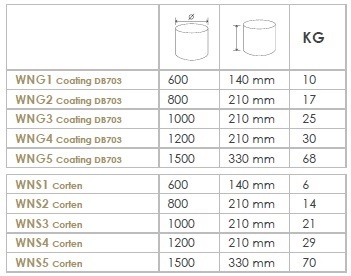 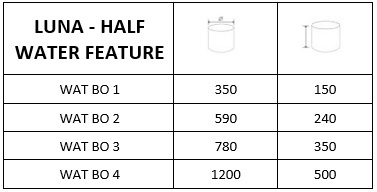 Please note: The 50 year frost proof guarantee on our Terracotta pots is not transferred when supplied as a water feature.